Stylish Arrivals are a family run business that are located in Essex. We take pride in every job we get making sure that even the smallest details are catered for. We look after our clients and will always do that extra bit to make sure your experience with us is perfect and your wedding day is a memorable one. The Rolls Royce Phantom that we hire out is owned by us making it possible for us to keep all costs down to a minimum. 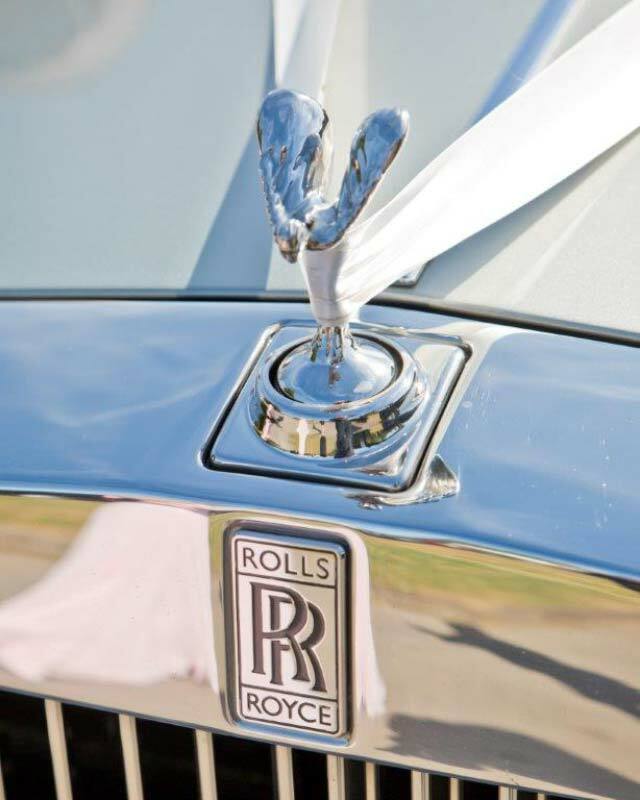 Our Rolls Royce Phantom will be exclusively hired out to only you on your wedding day. We can guarantee that it will only ever be booked out for 1 job per day. This means that you will never be rushed when it comes to having your wedding photos taken with this car. Our wedding car will come with a professional chauffeur. Our chauffeurs are very friendly, extremely polite and will be smartly dressed. They have been driving for many years and know their way around Essex so if there was ever a problem with the roads, they will know another route to take ensuring you will not be late for your wedding. One of the most important days of your lives is going to be your wedding day and we want to make it as special as possible when it comes to the wedding car so we will ensure that it will be in pristine condition every time it goes out. So we can cater for your every need, we offer our wedding car hire packages. There are many packages to choose from that are tailor made and very affordable. If you would like to talk to us about any of our packages or about our Rolls Royce Phantom, then please call us today.